In this episode, we talk with ReferralCandy CEO Dinesh Raju how to get it right. 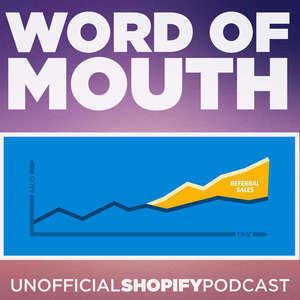 He shares what he's learned from running thousands of referral programs for merchants, retailers and businesses of all sizes, across all verticals. We'll discuss every single detail, from the incentive structures to how to effectively communicate them to your advocates. Oh! 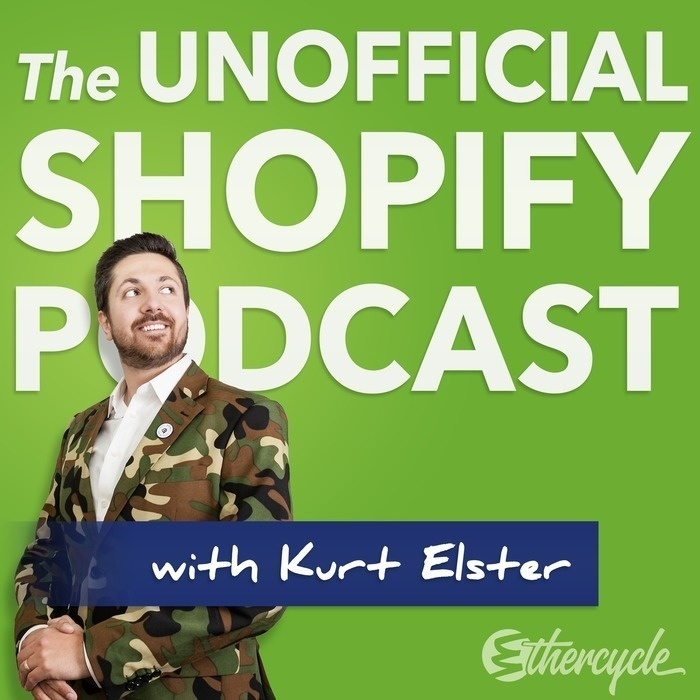 And check out Kurt's new website --> http://kurtelster.com/ and while you're there, join the Insider's List, we've got some exciting things coming up you won't want to miss.